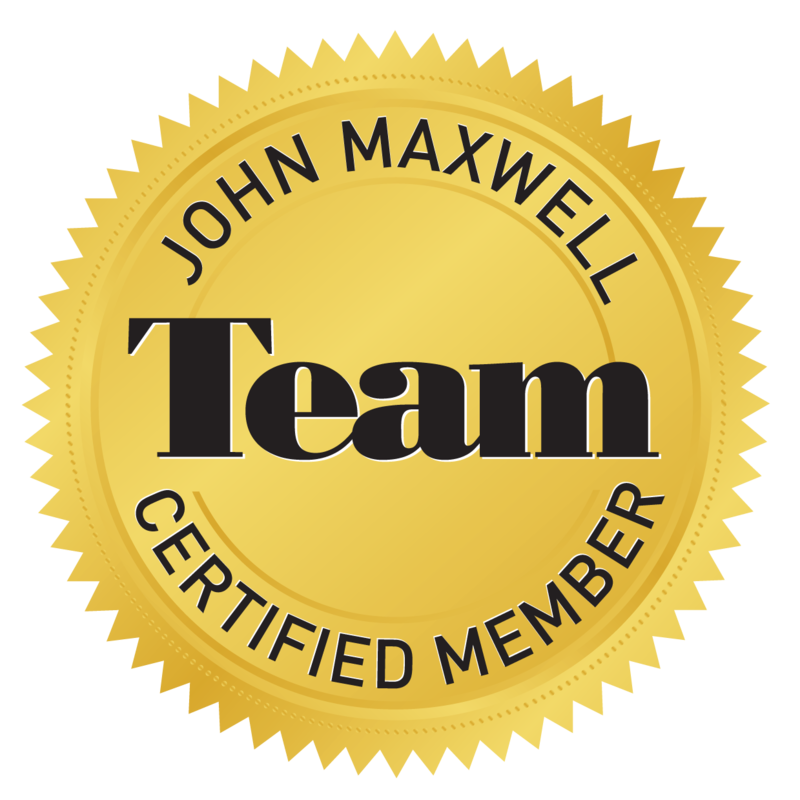 As a fee-only financial planner, JJ has delivered outstanding content on a variety of financial topics including scams, credit repair, budgeting, estate planning, generational wealth transfer, buying or selling a home, insurance, and business building. Topics are customized to your requirements, will compliment your theme, and will add incredible value to your audience. 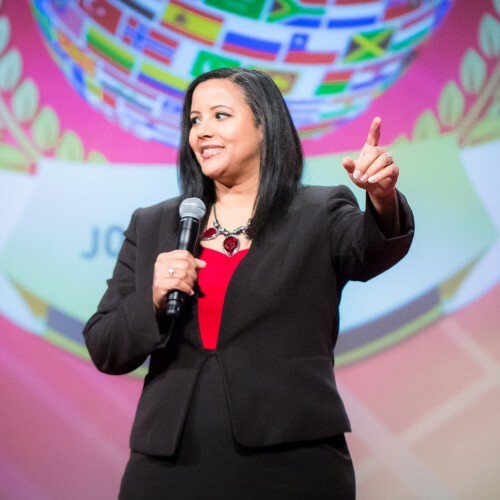 Some of JJ's more popular financial talks are "Building A Legacy," which outlines a financial strategy to help you share your passion with the world and impact not only your own family tree but even the community around you, and "Countdown to Cashflow: How To Replace Your income in Just 12 Months!" Others include: "7 Secrets Of Abundance Attraction" "5 Things I Wish Someone Told Me About Money 20 Years Ago" "Help! My Side-Business Feels Like Another J-O-B" "Joy Into Wealth: How To Choose A Side-Business That Gives You Joy" Any of these talks can be adapted to the needs of your audience and shared as a 30, 45, 60, or 90 minute talk as well as a half-day workshops.